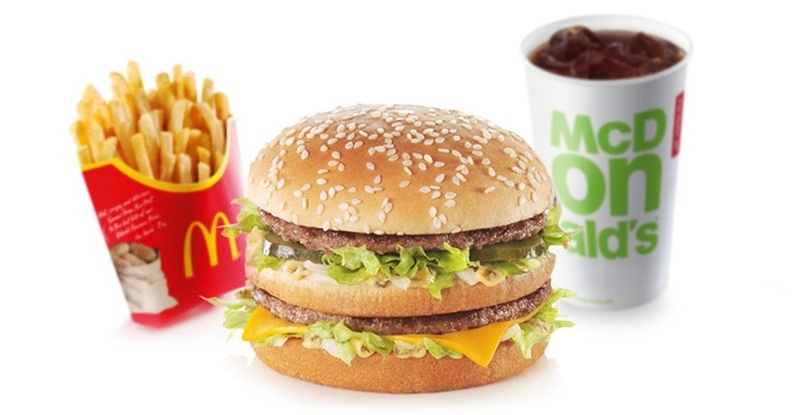 McDonald’s provides a range of amazing food and drink at eight great locations across Milton Keynes. With our famous breakfast served daily until 10.30am and a range of other options available right through the day, there really is something for everyone at McDonald’s. Plus, seven of our Milton Keynes locations are open 24 hours and you’ll find free Wi Fi in all our restaurants. Read more about our great tasting food on our website.